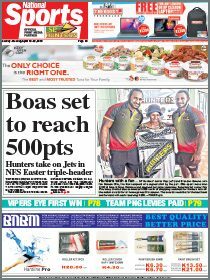 THE business community and the people of Papua New Guinean have the right to know what is happening in the economy, businessman Sir Peter Barter says. 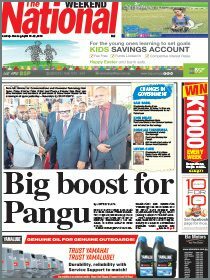 Sir Peter, a former Madang Governor was asked by The National to comment on the current status of the economy. “We all have a right to know exactly what is going on,” he said. “It appears to me that disbursement of grants has little to do with the appropriation bill. The Government recently announced it was cutting back on costs by K4 billion while increasing revenue by K1.1b. This will be announced in the Supplementary Budget at the end of the month. “There have been signs of a fall in receipts (revenue) for the past two years,” he said.